"We are calling on you to take solidarity actions everywhere, it could be holding demos at your local French embassy or consulate, or taking actions against any suitable symbol (corporate or otherwise) of France!" 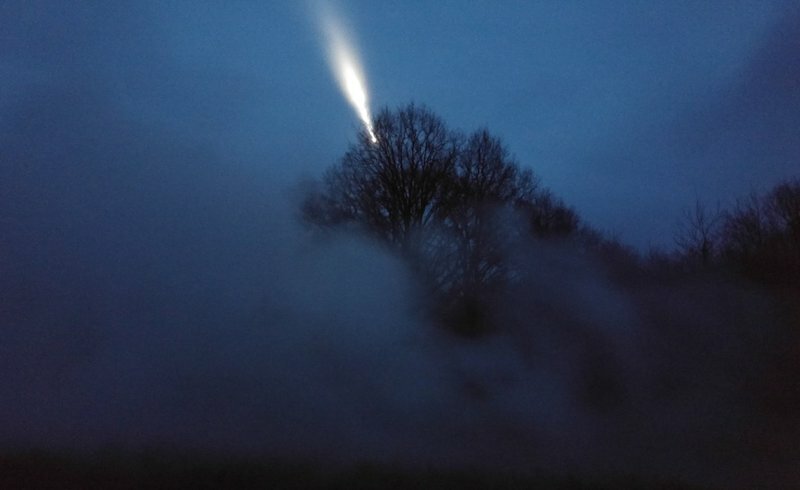 "We can’t accept that dwellings and spaces of activities which have nurtured the experience of the zad and are necessary to its future will be destroyed by a new police operation. 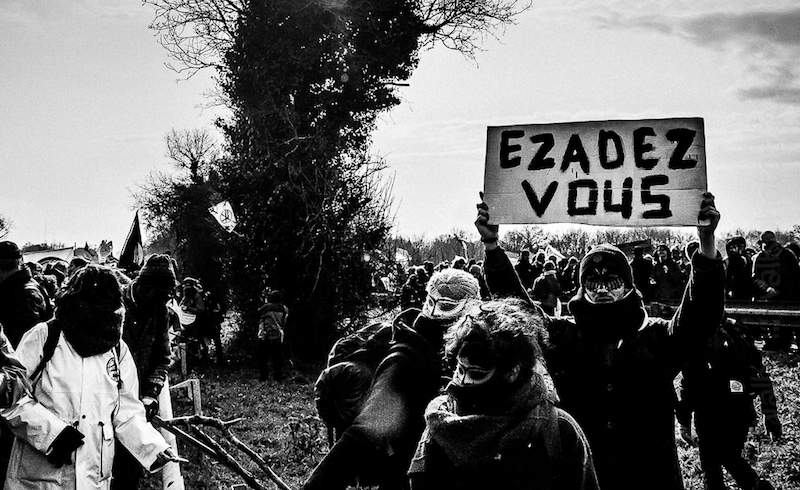 We invite those who support the future of the zad to organize accordingly." 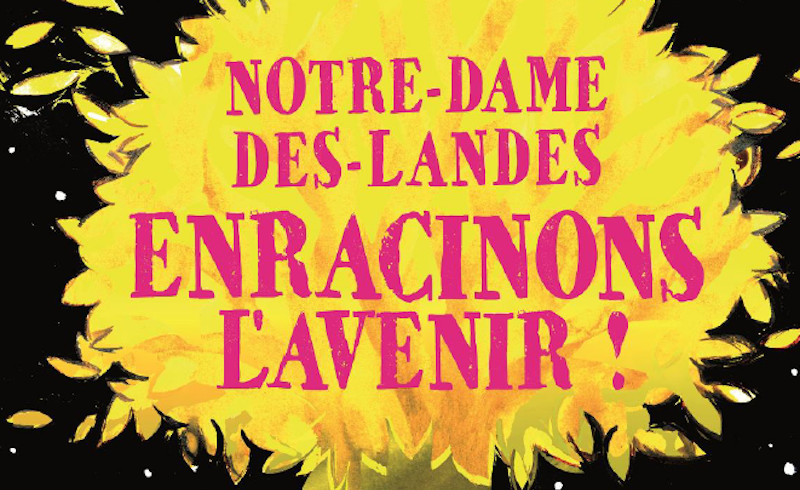 The Zad will host a huge victory party in Notre-dames-des-Landes on February 10.